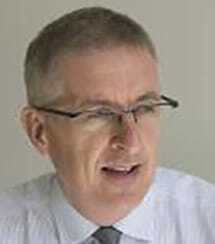 Russell is Head of Philanthropy at HSBC Private Bank (UK) Limited. He was previously Executive Director at the Charities Aid Foundation, leading CAF’s philanthropy and corporate community investment services, its international network and charity financial services. He has served as a trustee of a number of charities and foundations, chaired the National Finance Hub (2006-8) and was a Governing Council Member of the European Foundation Centre (2008-11).